Stephen King is releasing a second book this year, Haruki Murakami comes back with another magical novel, Michelle Obama invites into the world that shaped her. 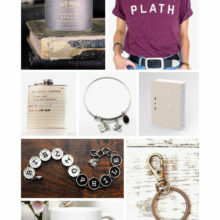 Are you getting ready for long autumn evenings with a glass of wine and a good book? 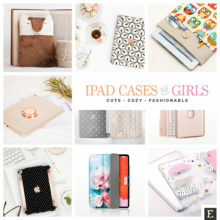 This season, you may want to download to your e-reader or book application more books than ever before! Big names are back. 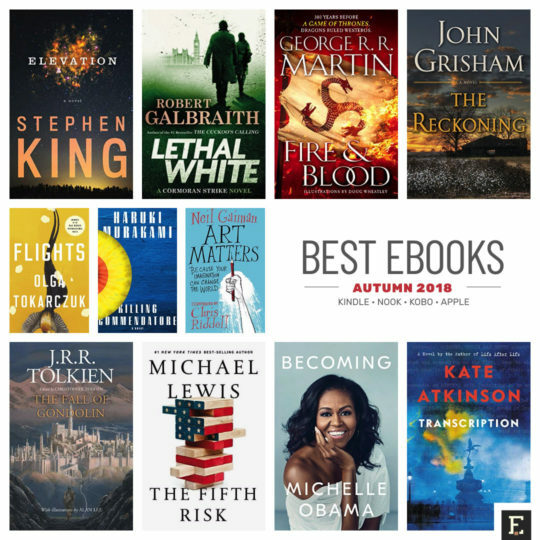 In September, October, and November 2018, new books are coming from Stephen King, J.K. Rowling, Nora Roberts, Liane Moriarty, Nicholas Sparks, Michael Connelly, Lee Child, or Jodi Picoult. To choose 12 books for 12 weeks of autumn from so many great titles – this was tough. 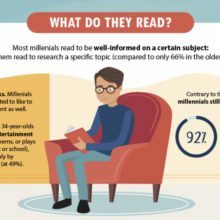 You will probably disagree with some of our recommendations or add a lot more books to the list. I’ve already bought J.K. Rowling’s fourth novel from the Cormoran Strike crime series. It’s the longest, and according to some reviewers, most exciting part of the ongoing London-based detective story. 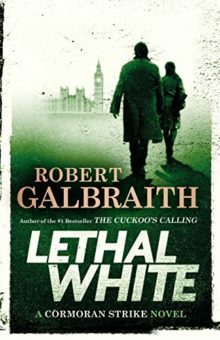 In Lethal White, Robin Ellacott is Cormoran Strike’s partner, and they both investigate a crime their new client Billy witnessed as a child. 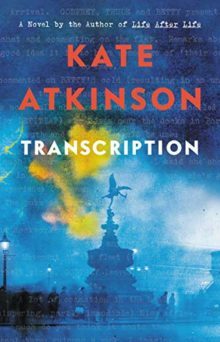 If you like spy stories set in real historical events, you will get interested in a new novel by Kate Atkinson, Transcription. During World War 2, Juliet Armstrong works at MI5, monitoring fascist sympathizers in Great Britain. Ten years later, she has to take part in a different kind of war, far more dangerous. 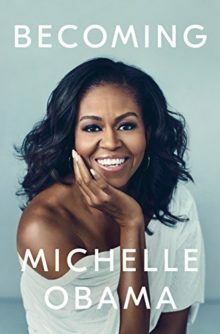 Among several fantastic nonfiction books that will be released this autumn, we recommend Michelle Obama’s inspiring memoir, Becoming, in which the former First Lady chronicles the experiences that have shaped her – from her childhood on the South Side of Chicago to her time spent at the White House. As usual, we list the books together with shortened blurbs, release dates, and links to main ebookstores: Kindle, Nook, Kobo, and Apple Books. 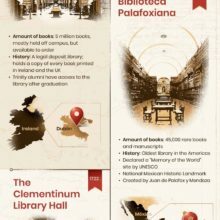 Below the list, you will find an infographic with top ebooks of autumn 2018. 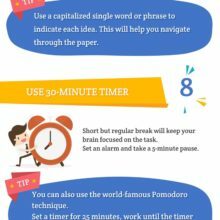 Feel free to share your favorite books with friends and followers. 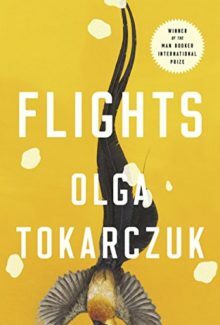 From the incomparably original Polish writer Olga Tokarczuk, Flights interweaves reflections on travel with an in-depth exploration of the human body, broaching life, death, motion, and migration. Chopin’s heart is carried back to Warsaw in secret by his adoring sister. A woman must return to her native Poland in order to poison her terminally ill high school sweetheart, and a young man slowly descends into madness when his wife and child mysteriously vanish during a vacation and just as suddenly reappear. Through these brilliantly imagined characters and stories, Flights explores what it means to be a traveler and wanderer. 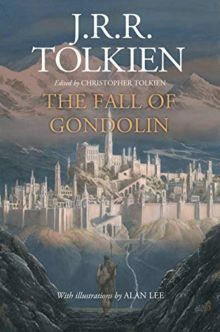 The Fall of Gondolin is one of the original Lost Tales that J.R.R. Tolkien started writing in 1917 in an army barracks. The story was just published as a standalone book by HarperCollins. The book follows two of the greatest powers in the world. Morgoth is of the uttermost evil, ruling over a vast military power from his fortress of Angband. Ulmo, who is deeply opposed to Morgoth, is second in might only to Manwë, chief of the Valar. He is called the Lord of Waters, of all seas, lakes, and rivers under the sky. Central to this enmity of the gods is the city of Gondolin, beautiful but undiscoverable. Yuval Noah Harari’s new book is a visionary investigation into today’s most urgent issues as we move into the uncharted territory of the future. 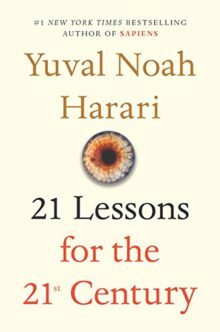 In twenty-one accessible chapters that are both provocative and profound, Harari builds on the ideas explored in his previous books, untangling political, technological, social, and existential issues and offering advice on how to prepare for a very different future from the world we now live in. In 1940, 18-year old Juliet Armstrong is reluctantly recruited into the world of espionage. Sent to an obscure department of MI5 tasked with monitoring the comings and goings of British Fascist sympathizers, she discovers the work to be by turns both tedious and terrifying. Ten years later, now a radio producer at the BBC, Juliet is unexpectedly confronted by figures from her past. A different war is being fought now, on a different battleground, but Juliet finds herself once more under threat. 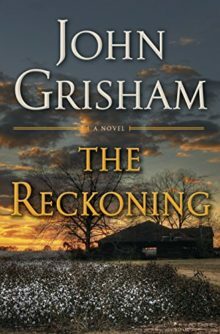 A bill of reckoning is due, and she finally begins to realize that there is no action without consequence. 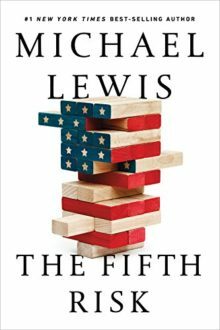 Michael Lewis’s brilliant narrative takes us into the engine rooms of a government under attack by its own leaders. In Agriculture the funding of vital programs like food stamps and school lunches is being slashed. The Commerce Department may not have enough staff to conduct the 2020 Census properly. Over at Energy, where international nuclear risk is managed, it’s not clear there will be enough inspectors to track and locate black market uranium before terrorists do. If there are dangerous fools in this book, there are also heroes, unsung, of course. They are the linchpins of the system. Michael Lewis finds them, and he asks them what keeps them up at night. 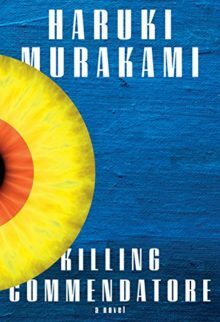 An epic new novel by Haruki Murakami follows a portrait painter from Tokyo, who finds himself holed up in the mountain home of a famous artist, Tomohiko Amada. When he discovers a previously unseen painting in the attic, he unintentionally opens a circle of mysterious circumstances. “A tour de force of love and loneliness, war and art—as well as a loving homage to The Great Gatsby – Killing Commendatore is a stunning work of imagination from one of our greatest writers. 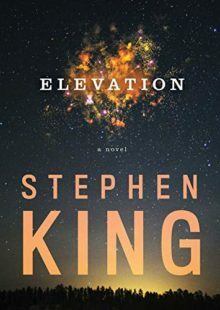 In the small town of Castle Rock, the setting of many of King’s stories, Scott Carey is engaged in an escalating battle with the lesbians next door. One of the women is friendly; the other, cold as ice. Both are trying to launch a new restaurant, but the people of Castle Rock want no part of a gay married couple, and the place is in trouble. When Scott finally understands the prejudices they face – including his own – he tries to help. Unlikely alliances, the annual foot race, and the mystery of Scott’s affliction bring out the best in people who have indulged the worst in themselves and others. Michelle Obama has emerged as one of the most iconic and compelling women of our era. As First Lady of the United States of America – the first African American to serve in that role – she helped create the most welcoming and inclusive White House in history. 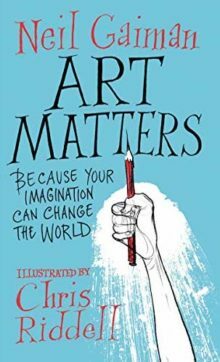 Art Matters bring together four of Gaiman’s most beloved writings on creativity and artistry, and is a stunning and timely creative call-to-arms illustrated with the striking four-color artwork of Chris Riddell. Drawn from Gaiman’s trove of published speeches, poems, and creative manifestos, the book is an embodiment of this remarkable multi-media artist’s vision – an exploration of how reading, imagining, and creating can transform the world and our lives. Art Matters is a stirring testament to the freedom of ideas that inspires us to make art in the face of adversity. I you love the books that are going to be released this autumn, share the love! Which of these titles is on your book wish list? 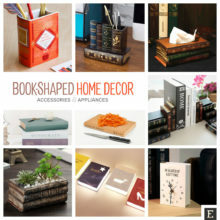 Top 100 Kindle Best Sellers – a list of books that are currently top selling in the Kindle Store. This list is being updated a few times a day. 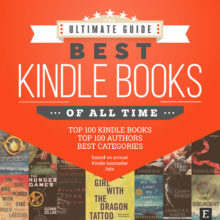 You can switch from here to the list of Top 100 Hot New Releases in Kindle Ebooks. 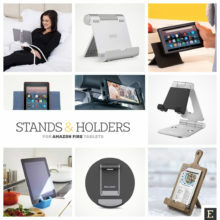 Top 100 Bestselling Nook Books – Barnes & Noble has a bestseller list, where you can limit your search to a specific category, or filter the results by price or age group. 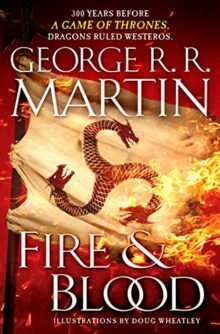 Top 50 Kobo Ebooks – the list of best selling books in the Kobo ebookstore. It’s refreshed every hour. 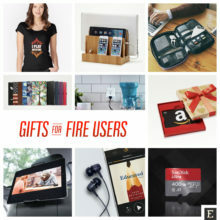 You can browse here for top sellers in six most popular categories. 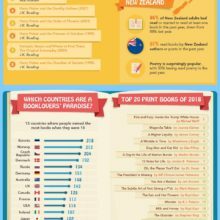 Top 100 Books in the Apple Bookstore – Apple doesn’t explain how they compile this chart, but we can guess it’s based on the number of paid downloads.